Neato is an American robotics company that manufactures and sells robot vacuums for your home and continues to add innovative features. 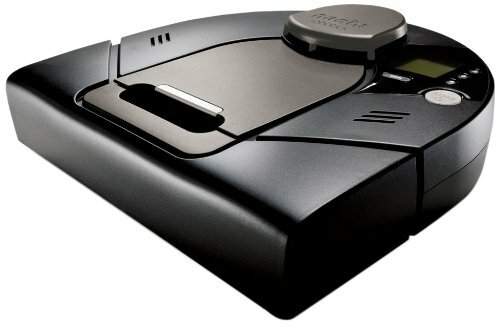 This revolutionary vacuum cleaner is smarter than any other appliance as it learns what your home needs and finds where the dirt is. With Big Apple Buddy’s personal shopping service, you can now buy direct from the Neato online store anytime, anywhere. Do you have a pet? The Neato Botvac D Series Model D80 & D85 will be perfect for your home! This device is quiet around the house, even when you have hard floors, so you can barely tell it's there. Schedule daily cleanings and the Neato do its job or make it instantly clean the room you choose for a spotless result. It'll park itself and begin to recharge while you don't have to lift a finger. Upgrade with the Neato XV Signature Pro! With a bigger brush, filter, and dirt bin, this Neato product has extra capacity so it can keep on cleaning for longer. It knows when the battery is low and goes to recharge itself, when it's done it'll go back to where it was and continue cleaning. 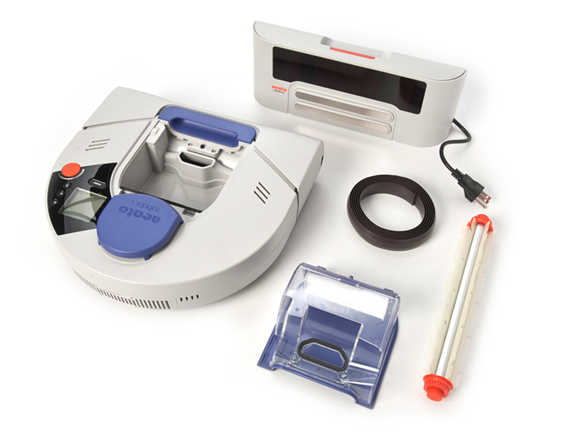 The Neato's D shape is perfect for those hard-to-get corners that other normal vacuums can't get. 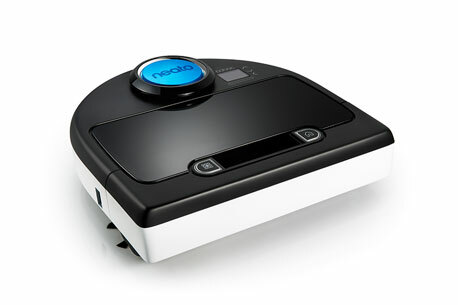 Keep you're home clean, especially when you have pets, with the Neato XV-21. It quietly picks up the hair of your dog, cat, or whichever other pet so you don't have to go around sweeping all the time. You won't even notice the Neato is there as the small vacuum gets the job done without getting in the way. The speciality brushroll, signature of the Neato brand, is the best option for any pet owner. Unfortunately, the USA Neato online store does not currently offer international shipping. However, Big Apple Buddy, your personal shopper, can help you buy products direct from the official USA Neato online store and ship them to your doorstep, no matter where you are in the world. We offer international shipping to over 110 countries including Australia, Austria, Azerbaijan, Bahrain, Belgium, British Virgin Islands, Brunei, Bulgaria, Canada, Chile, Costa Rica, Croatia, Czech Republic, Denmark, Estonia, Fiji, Finland, France, French Polynesia, Germany, Gibraltar, Greece, Greenland, Hong Kong, Hungary, Iceland, Indonesia, Ireland, Israel, Italy, Japan, Jordan, Kuwait, Latvia, Liechtenstein, Lithuania, Luxembourg, Macau, Malaysia, Maldives, Malta, Marshall Islands, Mauritius, Monaco, the Netherlands, Netherland Antilles, New Zealand, Norway, Oman, Poland, Qatar, Romania, San Marino, Saudi Arabia, Serbia and Montenegro, Seychelles, Singapore, Slovak Republic, Slovenia, Spain, South Africa, St. Lucia, Sweden, Switzerland, Taiwan, Thailand, the UAE, the UK, Vatican City, and Vietnam. If you would like to buy from the USA Neato online store, simply let us know which items you would like to order (by filling out the form below) and we’ll get back to you with a free international shipping quote within 24 hours!